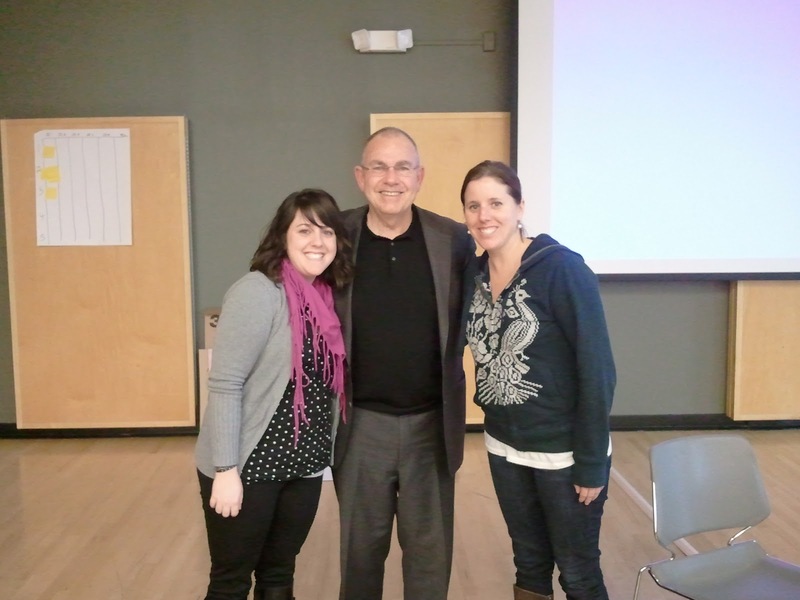 On Friday I had the privilege of attending a RTI workshop led by Austin Buffum. It was a very engaging presentation that encouraged a TON of discussion and reflection on your schools RTI practices or non-practices. The 4 C's of RTI- Collective responsibility, Concentrated Instruction, Convergent assessment, Certain access. RTI is not separate or in addition to the work that I am already doing as a part of a Professional Learning Community- RTI works hand in hand with PLC's especially in regards to: How do we respond when a student does not learn and What do we do when a student already knows it? I can not control what experiences my students have outside of school- but I can control the experiences they have inside of school- I need to take responsibility for ensuring that all students will learn. RTI is built around the identified essential skills- it is not something that you have to do for every single standard. The biggest a-ha for me was to target the cause and not the symptom. I heard an analogy once that went something like this: Two doctors were hiking next to a river when they saw a body float by. Immediately they pulled the body out of the river and began CPR when another body floated past. Again, they went into the river and pulled out the body attempting to help when a third body floated past. One of the doctors jumped back into the river and the second doctor started running up river. The doctor in the river got mad and yelled for the second doctor to stay and help. The second doctor replied that he was helping, he was going up river to see what was causing all of these people to be put in the river! I think that story completely applies to me as an educator. So often I feel the pressure of meeting state standards and passing our state assessment that instead of giving the time to dig deep and find out why my students are struggling- I am just throwing interventions at them hoping that one will stick. It is important for me to remember to dig deep and figure out the cause of their misconceptions/misunderstandings and then develop an intervention that is intentional.